10:43 Joan Barreda throws in the towel! 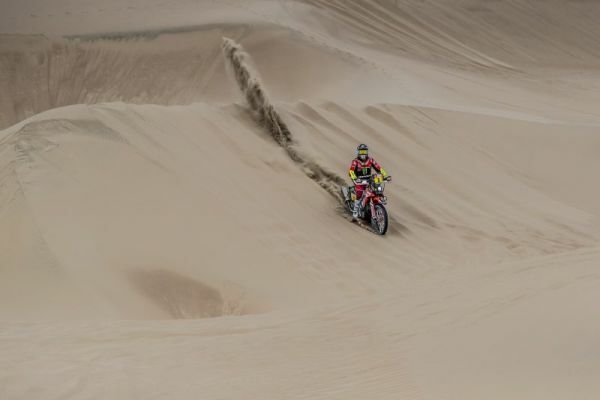 Joan Barreda has decided to call it quits after failing to get his motorbike out of the basin where it was stuck. 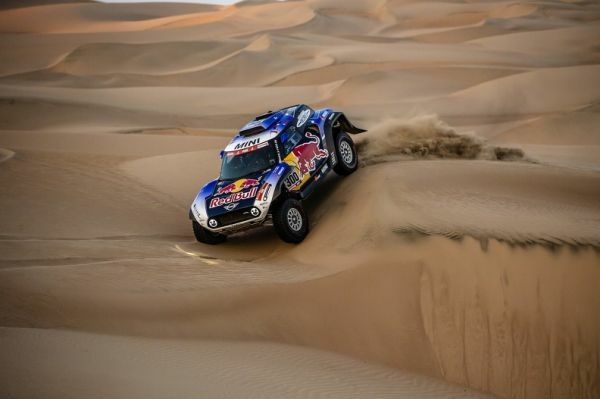 The Spaniard was touted as a favourite to win the rally and started today's stage in the lead, but his ninth Dakar has now come to a premature end in a crushing blow for Honda.